For over 25 years my private coaching practice has supported others to heal. My greatest passion is helping people to open their minds and hearts through compassionate self-inquiry. In 1985 I spent four years as a participant and group leader with the Re-evaluation Counseling Foundation. In 1993 I received an MA in Community Counseling from the University of Cincinnati. I served as clinical co-director of Clifton Counseling Center in Cincinnati from 1993-1997. 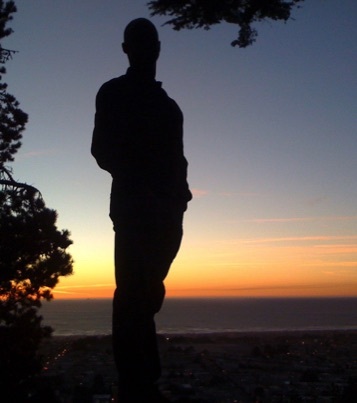 I have facilitated national retreats, and served as a group leader with the San Francisco AIDS Foundation and with LifeForce Educational Corporation. I received Reiki attunements (Level II) in 1996, as well as bodywork and rebirthing training from the Body Electric School. Music has been a joy and blessing to me throughout my life. I have studied classical trumpet and voice as well as Indian music, Taize and liturgical music. I play the harmonium and sing devotional songs and bhajans. You can hear me play, along with other amazing artists at Grace Cathedral, Yoga on the Labyrinth, Yoga St. John's, Mythica Foundation events, Kirtans and special events. I have practiced yoga for 20 years and hold an advanced 500 E-RYT certification with the National Yoga Alliance. I teach weekly classes, and private instruction. 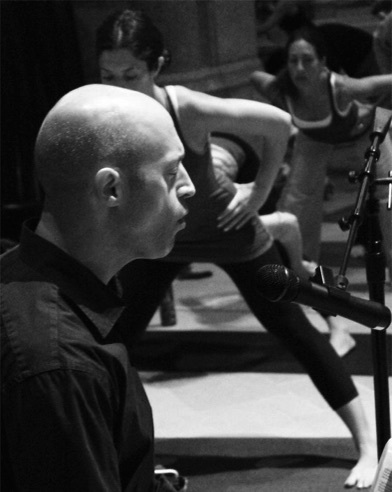 In addition to studio classes, I lead Yoga St. John's, a weekly donation-based class at the beautiful St. John's Church in Ross, featuring live music and meditation. 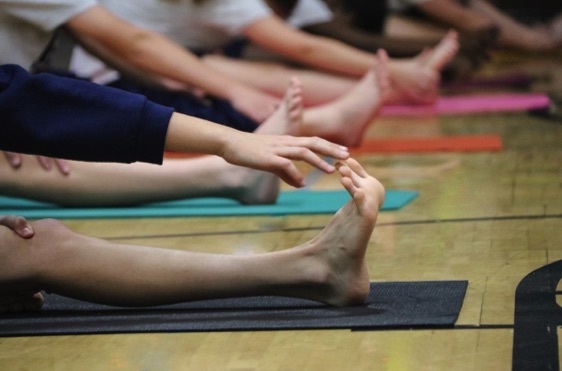 I also teach wellness yoga for Bay Area Community Resources. 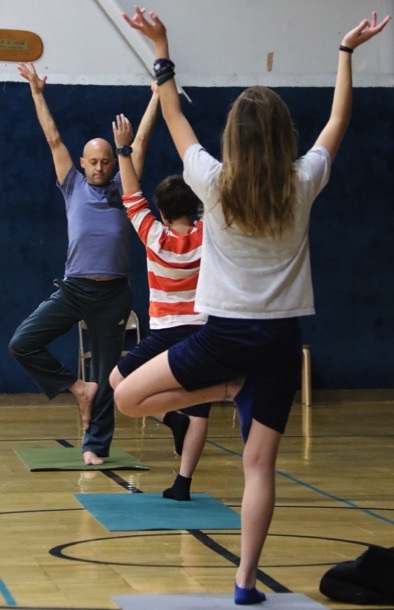 Since 2014, with the support of the KIDDO Founation, I lead Yoga for Young Minds at Mill Valley Middle School.